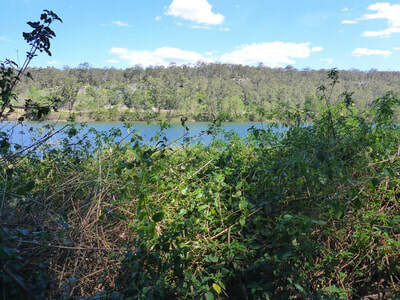 The River Walk follows the river flats for most of the length of Bangalee Reserve. It affords river views in many places and is an ideal place to spot several animal species, particularly wombats. The track itself is well canopied with a mixture of black wattles, large eucalypts and river oaks. 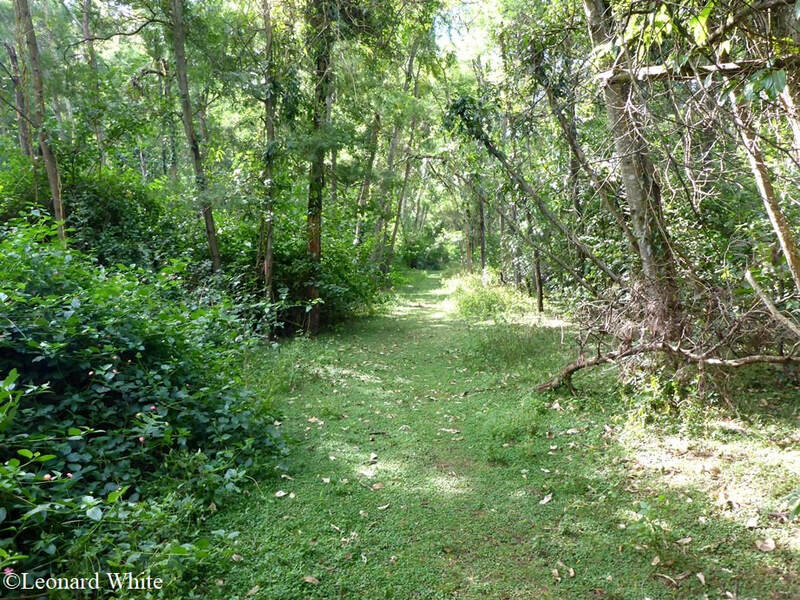 Unfortunately, much of the track is bordered by dense lantana and wild tobacco though the presence of these weeds does not detract from its scenic values. 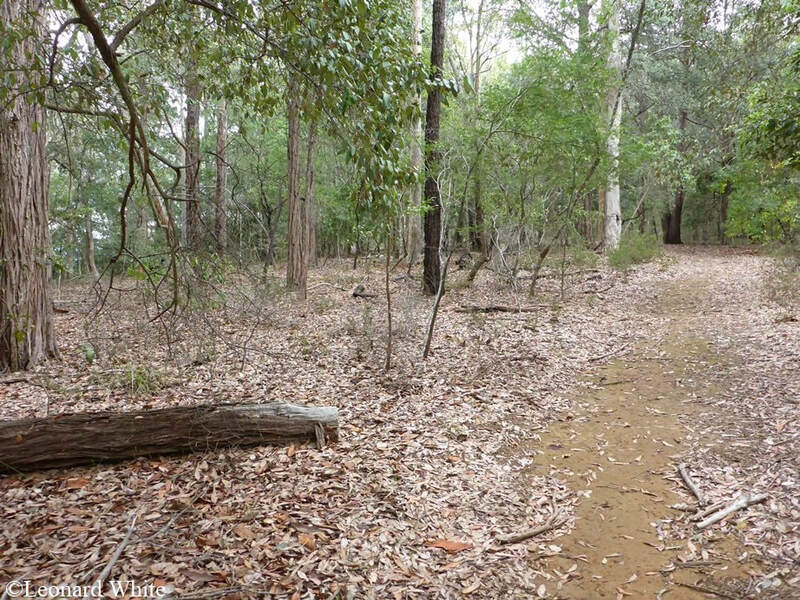 The River Walk is split into two sections. 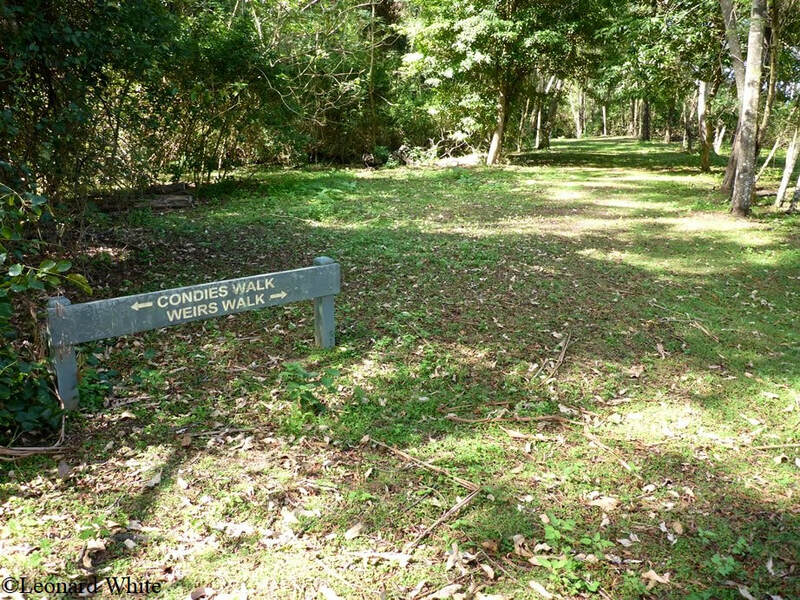 The western section starts at the upstream end of the picnic ground, just behind the picnic shelter. 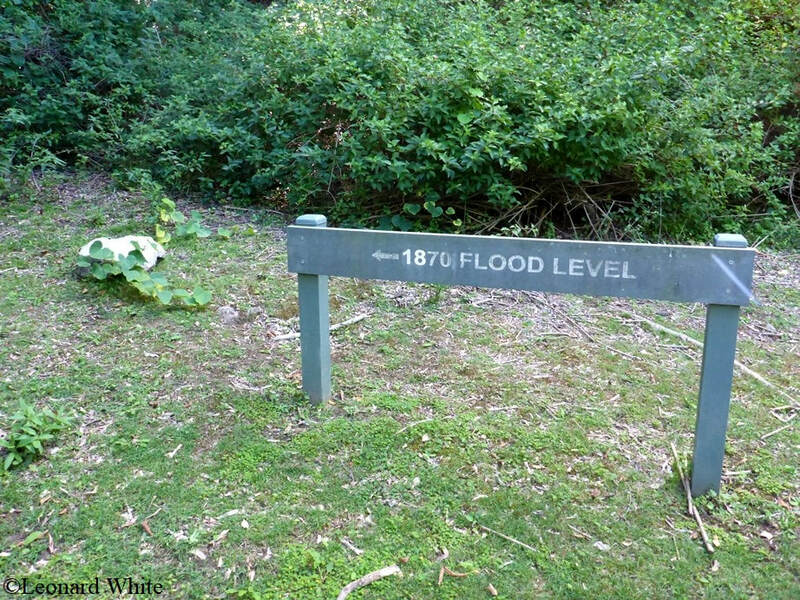 The eastern section starts from the carpark and continues along the river flats to the 1870 flood marker where is scales the ridges to join up with the Weirs Walk. 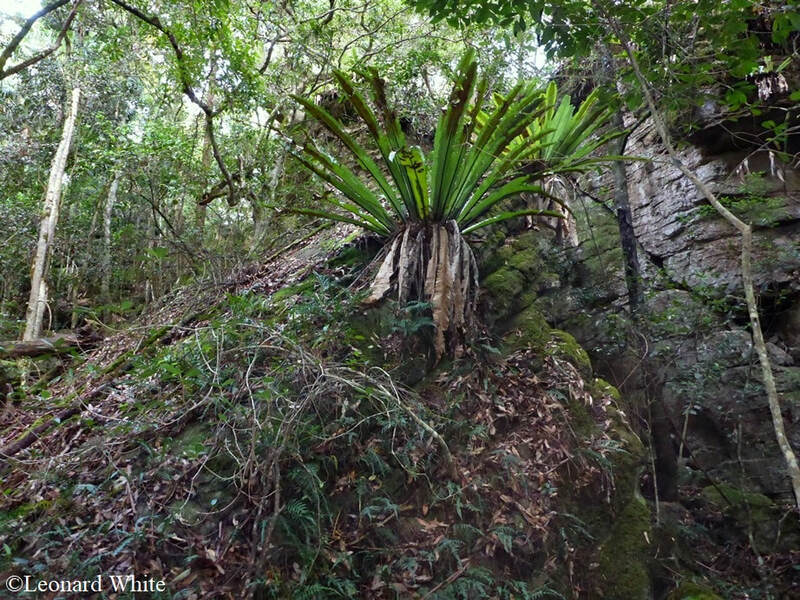 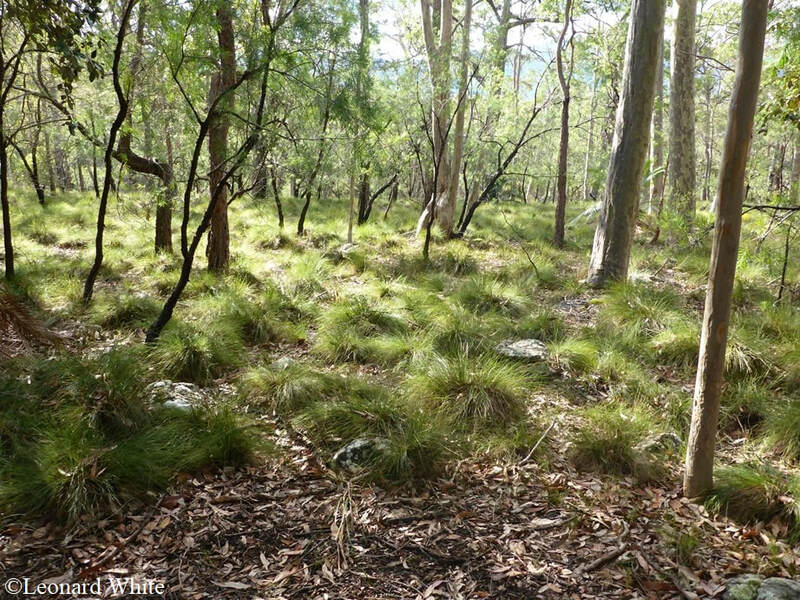 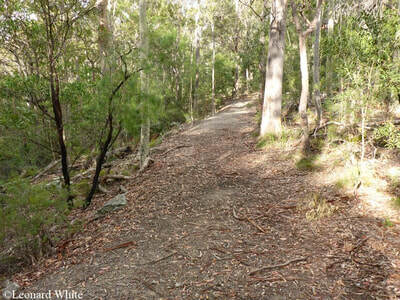 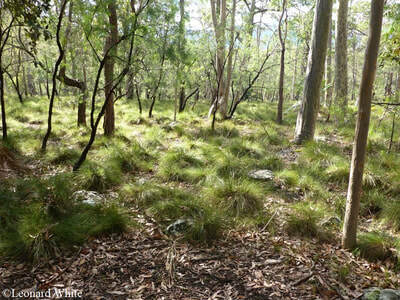 ​Condies Walk follows the bottom of the main ridge at Bangalee Reserve from Koloona Drive to the river flats. 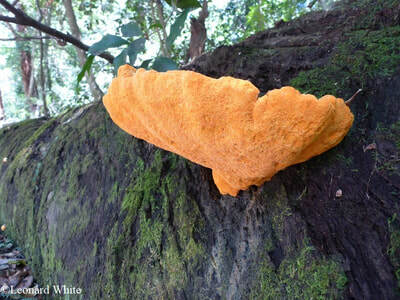 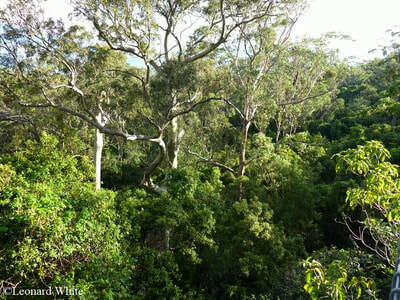 It weaves amongst huge Spotted Gums, some figs and numerous rainforest species. 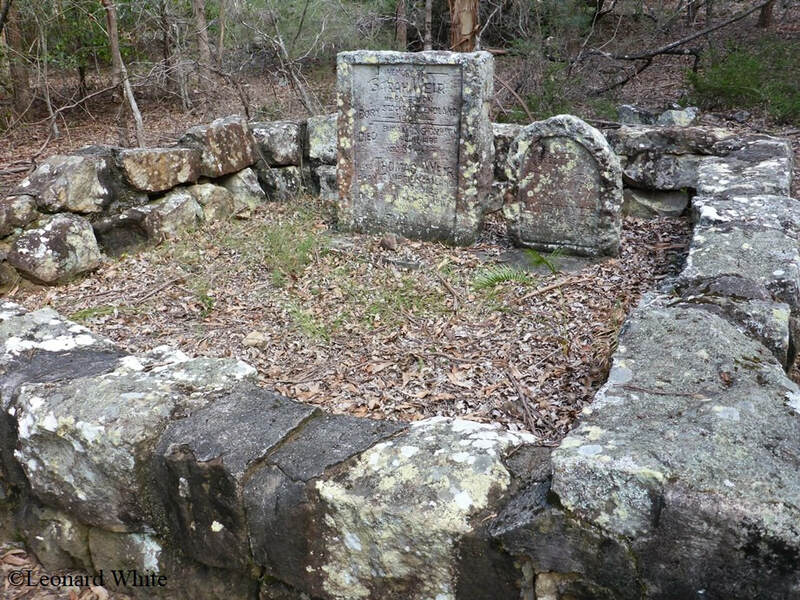 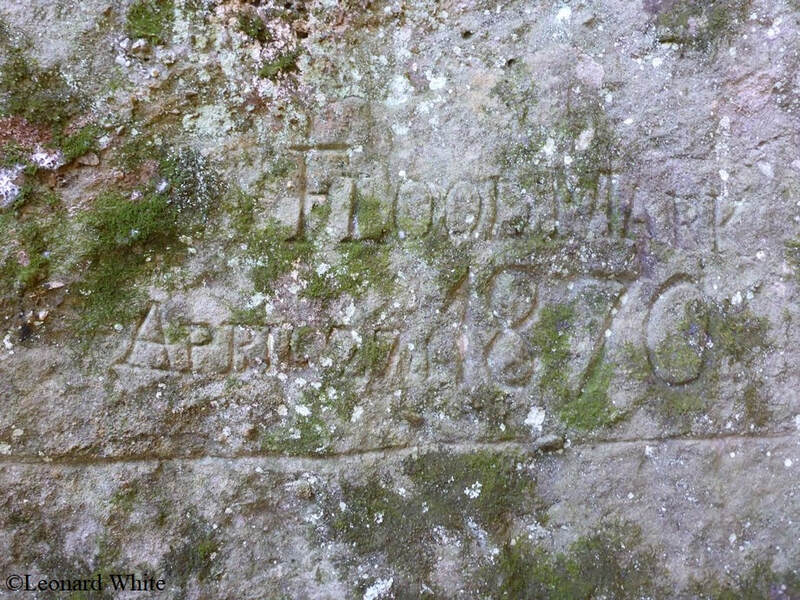 The Condie graves can be found approximately 150m along the track from Koloona Drive. 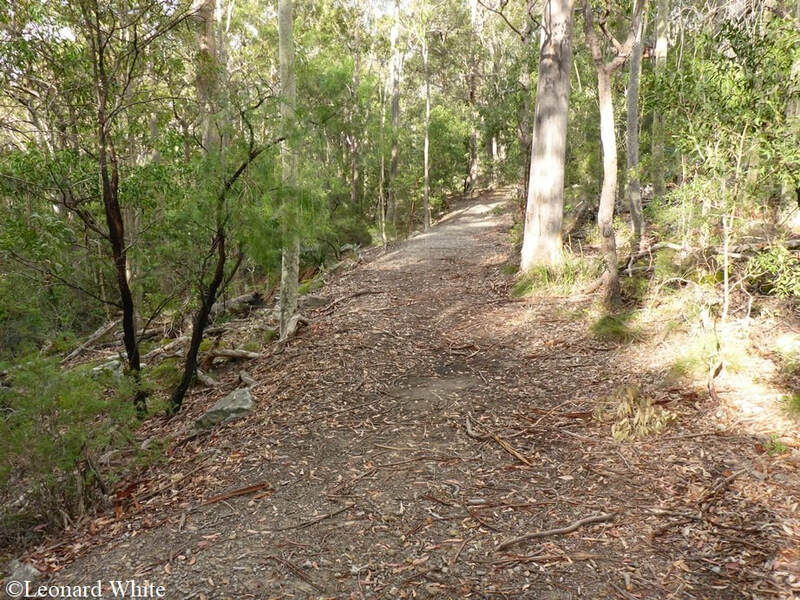 It is an easy walk apart from a few steps. 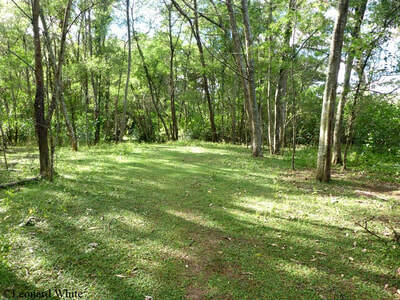 ​Forest Walk is easily the most diverse walk at Bangalee Reserve. 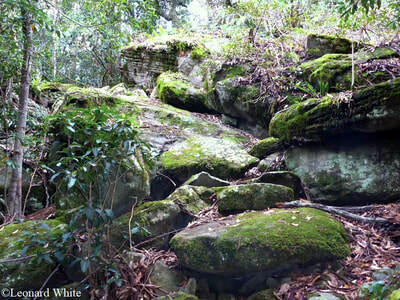 Where it starts high on the ridges, the vegetation is sparse and the ground quite rocky. 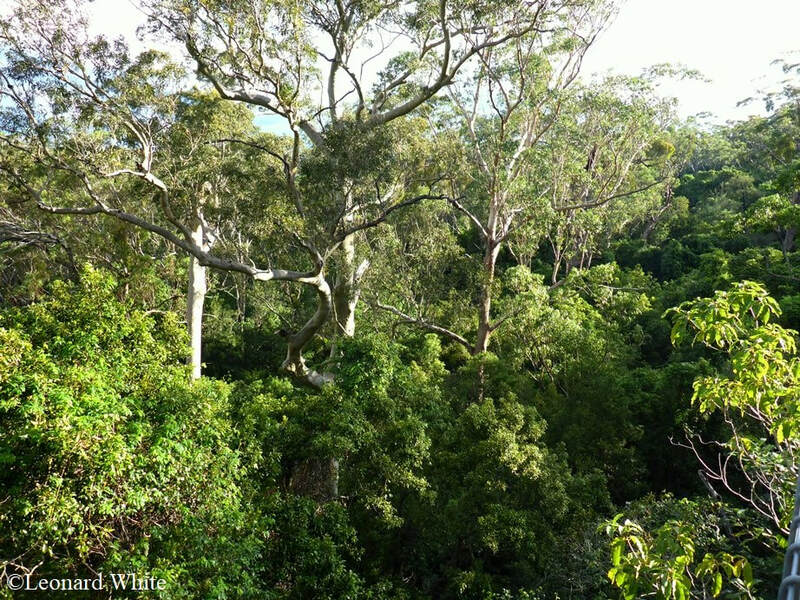 As the track descends towards Forest Glen, a lookout provides a snapshot of the rainforest below the ridge. The Glen is the highlight of this walk. 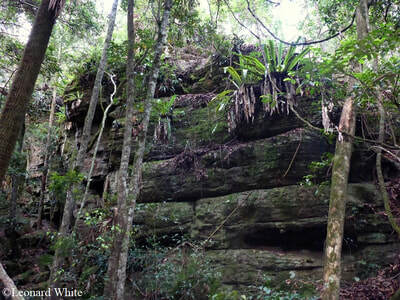 It is effectively a box canyon with all the sides covered in Crows Nests, mosses and other small plants. After rain, it is truly a magnificent sight with water trickling down the rock faces and rejuvenating all the tiny plants nestled in the crevices. 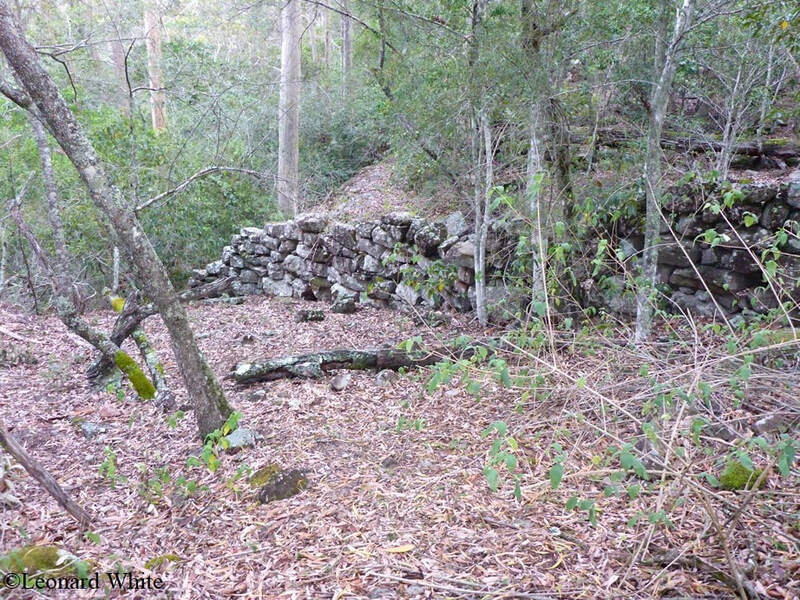 Once coming out of the Glen and heading along the lower section of track, some mountain goating is needed. 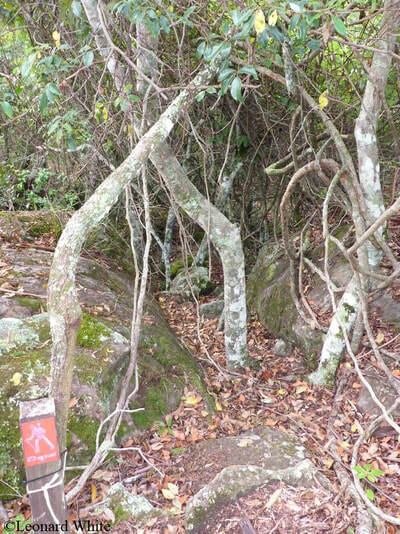 The walk goes over some very steep, uneven rocks. 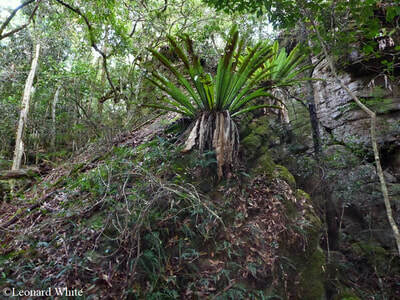 These are also quite spectacular and worth the trip. 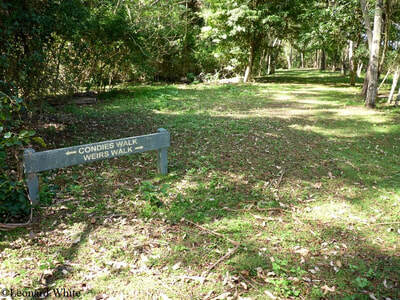 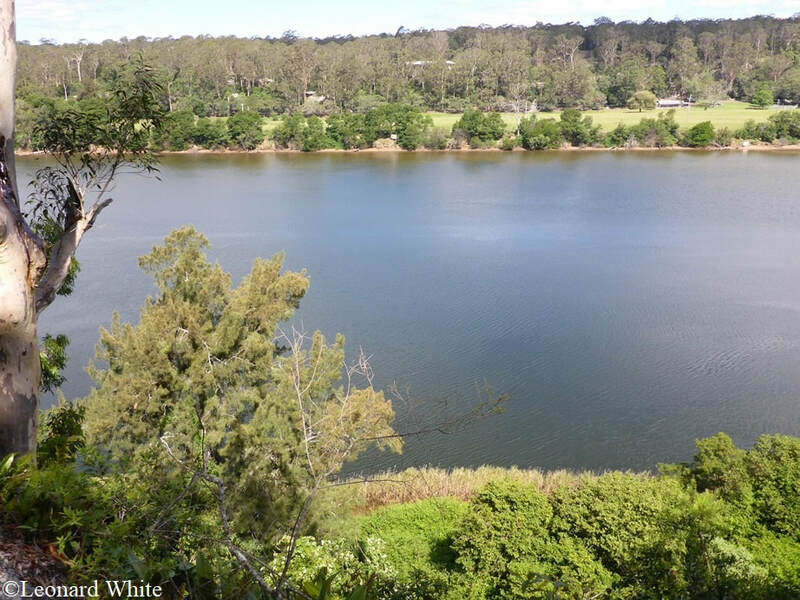 ​The Weirs walks run along the ridge top from Koloona Drive to the Weir Graves at the far eastern end of Bangalee Reserve. 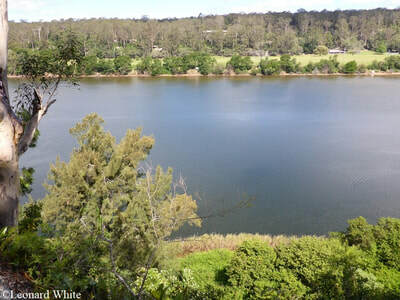 There are two fantastic lookouts on the main Weir walk which give perfect panoramas of the river below. There is also significant heritage on these walks. 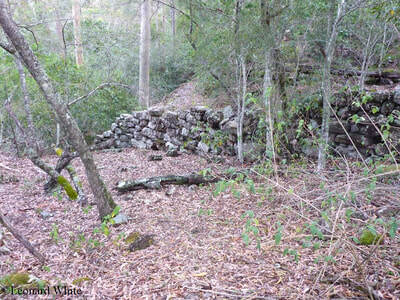 The most conspicuous are the stone wall erected by the Weirs as well as the Weir graves. Overall the walk is easy although there is one slightly steep patch on the main Weir walk.